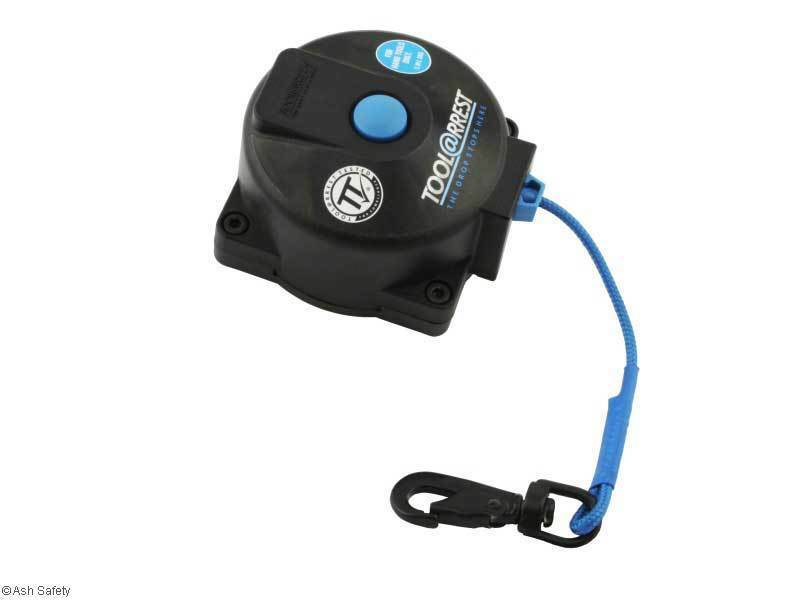 The Retr@ct 360 is a retractable lanyard for hand tools up to 5 kg. Worn on a belt or clipped to a full body harness this item will ensure that your tools stay with you and do not land you in court. Simply attach the tool to the lanyard and pull the cord out as far as you need it, and there it will stay. When you’re finished simply press the button in the centre and the cord will retract. A perfect solution for working with tools at height.